Portland, Oregon’s largest city is diverse and full of many niche neighborhoods and micro markets. 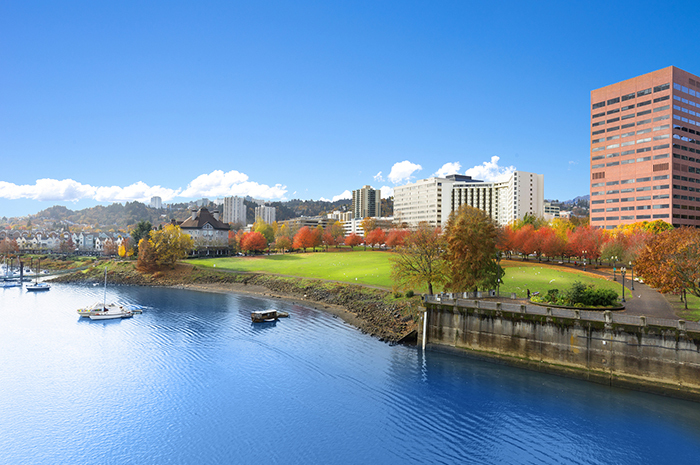 The bustling “City of the Roses” sits on the Willamette and Columbia rivers and is known for amazing food, the arts, microbreweries, coffeehouses, parks, bike and walking paths, tax free shopping and more. Portland is divided into 4 quadrants, the Willamette River runs north and divides the east and west sides, while Burnside Road runs east to west and divides north and south. 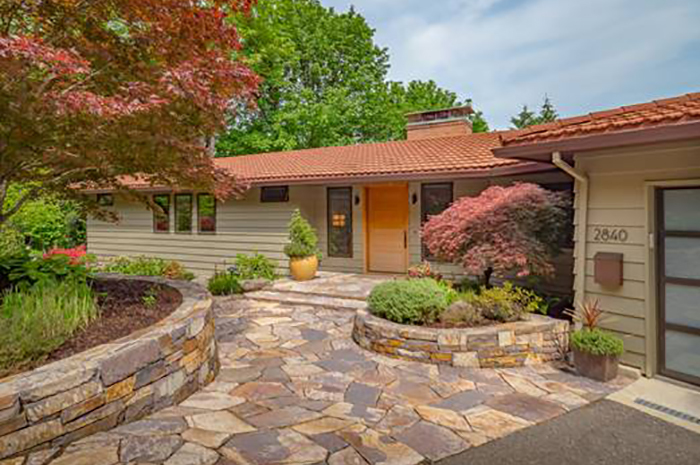 Located in the hills just above downtown Portland, this neighborhood continues to be one of the most desirable places to live for families and high net worth executives who wish to reside close to the city. Most of the estate style homes were built in the early to mid 1900s. Portland Heights consists of an abundance of classic older homes in styles such as English cottage, Tudor, Colonial, Foursquare and Arts & Crafts. “The Grid”, one section within Portland Heights, includes Ainsworth Elementary School and Vista Spring Café and Restaurant. Many homes within the Heights boast city and mountain views. The Heights radiate urban living and residents have the option to commute by car, take public transportation, ride their bicycles, and even walk into the city to enjoy Portland’s restaurant life, theater performances, coffee, art galleries, shops and more. No need to choose between nearby city life and easy commute as this convenient location offers easy access to work for employees of OHSU, Nike, Columbia Sportswear, Intel and more. Council Crest and Healy Heights is located just southwest of the ‘Heights’. Only minutes further out, most of the homes are midcentury style homes offering views as well as lower maintenance yards. Council Crest park is a beautiful park high in the southwest hills of the city offering breathtaking views of Mt. Hood, Mt. Saint Helens, Mt. Adams. Mt. Rainer and Mt. Jefferson. The park has expanded to over 200 acres of land including many walkable trailheads that lead to and around Council Crest. These are highly desirable neighborhoods with quaint boutique shops, restaurants, libraries and more within walking distance. This charming older neighborhood is the only area on the west side exuding similar culture and character of east side neighborhoods. Central location with access to I-5, HWY 217 and HWY 26 make this neighborhood convenient no matter the needed direction. Attractive area for family, young adults or retirees. Located just west of Portland Heights, these neighborhoods, similar to Council Crest, consist of mostly midcentury style homes. Closer proximity to Nike and Intel in Beaverton and Hillsboro, and still only minutes to downtown Portland. A suburban feel within city limits. A small neighborhood right along the Willamette River and just south of downtown Portland and South Waterfront. John’s Landing is conveniently located and offers a fun vibe with some eccentric bars and restaurants. Walk, run or bike ride along river paths and parks and enjoy the simple lifestyle this neighborhood offers while still being in close distance to the city. 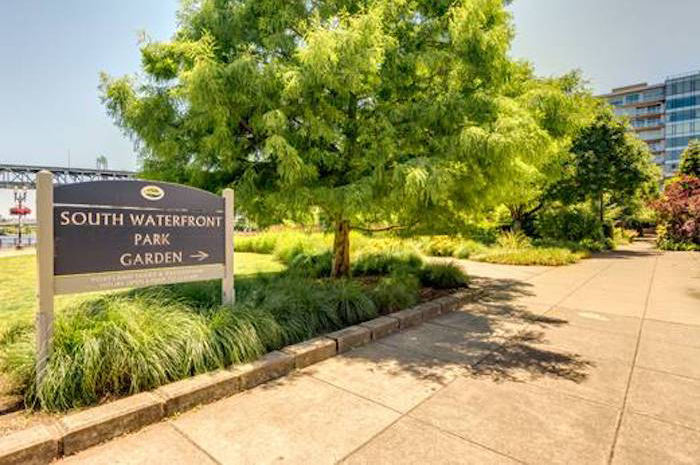 Home to high-rise condos, Oregon Health and Sciences University building, Max lines, bicycle paths, Tilikum Crossing (the pedestrian/bike bridge), and modern day dining options, the redeveloped South Waterfront will not disappoint. Enjoy river and mountain views, easy access to great food, green spaces and more. 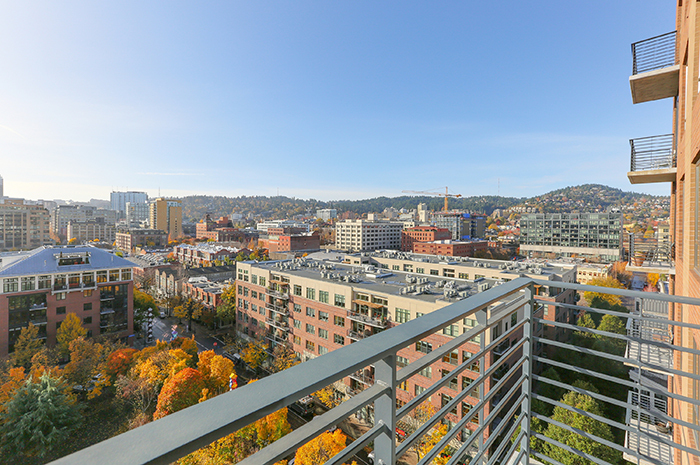 Hidden in the hills overlooking downtown Portland, Kings Heights speaks for itself. Charming NW 23rd Avenue and hip Pearl District are mere minutes away, allowing you to delight in some of the city’s best amenities including restaurants, bistros, coffee shops, retail shopping, Salt and Straw ice cream and Forest Park’s walking and hiking trails. This neighborhood is full of quality and enjoys views of the city, river and mountains. Walkable location! If looking for city living and the condo lifestyle, the Pearl and Alphabet Districts will suit perfectly. Located in the heart of Portland, these districts offer the convenience of walking out your door to vibrant restaurants, bars, shops, city parks and more. The two districts provide the simple ‘lock and leave’ lifestyle with Max lines that run to Beaverton, to the east side and to the airport. This area is pet friendly, eco-friendly, full of culture and bike friendly. The Pearl District is located north of Burnside Road, east of I-405 and southwest of the Willamette River. The Alphabet District is near renown Washington Park and located on the west side of I-405 and north of Burnside Road. A planned suburban neighborhood, Forest Heights lies 10 minutes west of downtown and has some of the best views of the valley and coastal range the city offers. Built in the late 1980s and 1990s, the home types vary, from traditional detached homes, to townhomes and condos. The neighborhood features Forest Park Elementary School, a small retail area, Forest Park and miles of walking and running trails throughout the area. Due to easy commute, many employees of Nike, Intel, and St. Vincent Medical Center choose to reside in Forest Heights. Located 20 minutes west of the city, Bethany is a diverse community offering larger new construction neighborhoods as well as some 1980s and 1990s style homes. Highly suburban and relatively affordable with excellent schools and freeway access toward coastal ranges and beaches. In between Forest Heights and Bethany, Bonny Slope is a more affordable community with a suburban feel, still within reasonable distance to downtown Portland and employment epicenters. This neighborhood offers a wide selection of great schools and is close to Forest Park. Exuding character and culture, northeast Portland, unlike many of the west side neighborhoods, offers flat compact city-sized parcels with sidewalks. This area is known for the Alberta Arts District featuring eclectic shops, galleries, unique cafes and restaurants and breweries. Irvington, one of the largest historic districts in Oregon, consists of charming turn-of-the- century homes, many which are on the Historic Registry. Most offer unique quality of the early 20th century architecture. Styles range from Victorian, Shingle, Mediterranean, Bungalow, Four Square and Prairie style. Streets and sidewalks lined with mature trees lend wonderful character to the neighborhood. Located just north of Broadway, the many restaurants, shops, and bars contribute to Irvington’s urban lifestyle. Convenient location with nearby Max lines, Tri-met bus stops, and close freeway access to I-5 and I-84. Don’t miss Irvington Park! Alameda and Beaumont are just east and slightly north of Irvington. Alameda sits on Alameda Ridge, offering views of downtown, the Willamette River and the Cascades. Beaumont lies within walking distance of the popular Hollywood District and Urban Spoon (these two neighborhoods are similar to Irvington, but on a smaller scale). 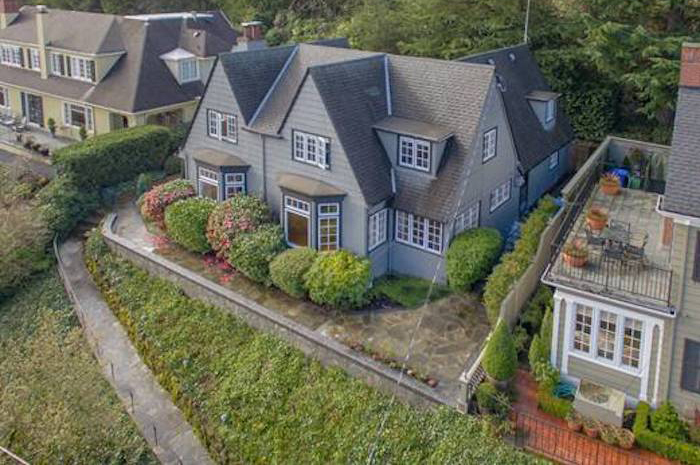 Both Alameda and Beaumont have a variety of home styles including Tudors, Craftsman and Bungalows. Beautiful tree lined streets and sidewalks plus great central location near the city with access to freeways and public transportation make these neighborhoods the perfect spot! 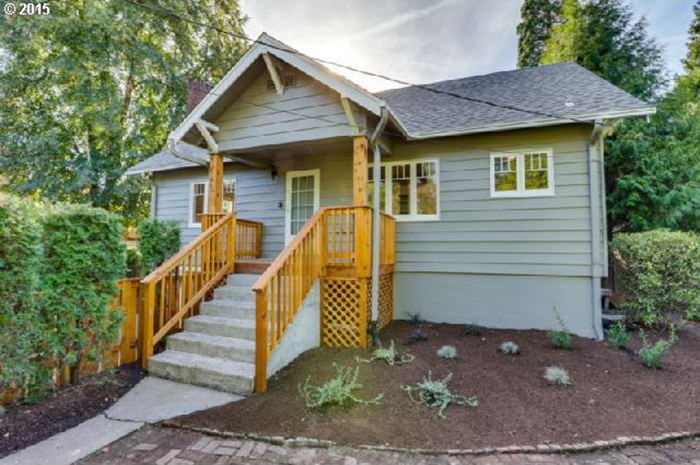 Laurelhurst straddles northeast and southeast Portland and is comprised of vintage homes on the Historic Registry ranging from cute bungalows with front covered porches to sprawling stone and brick traditionals with grand lawns. The area is flanked with stone marker entrances and graced by Laurelhurst Park, one of the most popular parks in the city of Portland. The park features beautiful mature trees, a pond, basketball court, disabled access play area, dog off-leash area, historical site, horseshoe pit, paths, picnic tables, playground, soccer field, stage, tennis court and volleyball court. These areas resonate with a hip, fun vibe with Mississippi Street attracting many to their music, restaurant and bar scenes. New Orleans on a smaller scale! Ladd’s Addition is a small desirable neighborhood in the Hawthorne/Division area of southeast Portland. 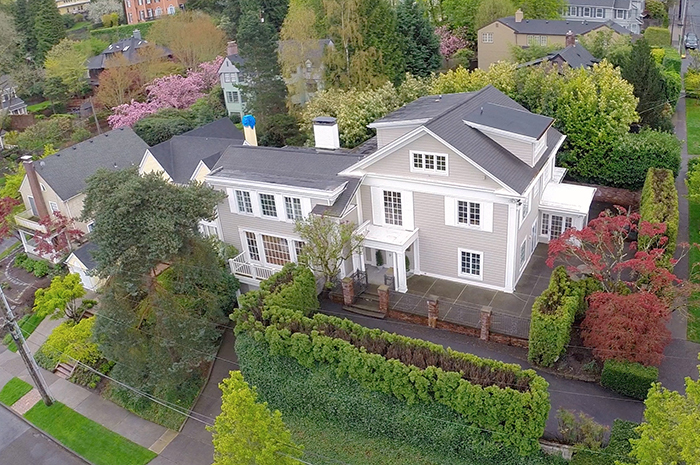 The oldest planned community in Portland, and comparative to Laurelhurst with similar style homes, but in a smaller neighborhood. The streets run diagonally with a center round-a-bout, which keeps the neighborhood peaceful and quiet while being close to many amenities. Hawthorne and Division neighborhoods have been among the hottest and most popular in Portland over the past few years. The trendy east side culture filled with small local restaurants and businesses make this a fun place to live and socialize. Salt and Straw, Pok Pok and Por Que No are a few of the most popular foodie destinations. Located further south along the Willamette River, Sellwood and Westmoreland have a quaint attractive downtown scene with vintage shops, coffee bars, restaurants and more. Walk, run or bike along the river paths and Sellwood park. Sellwood borders the Willamette River and is home to Historic Oaks Amusement Park offering thrill rides, concerts in the park, roller skating, picnicking and more. Just east lies the picturesque community of Eastmoreland. 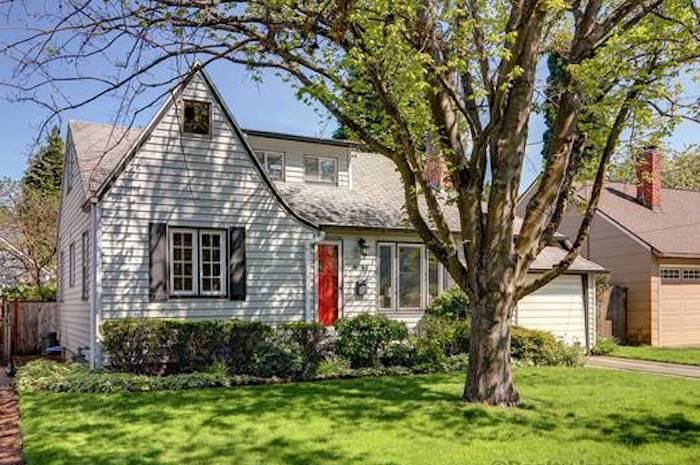 This neighborhood consists of more estate style homes on larger lots along tree lined streets and sidewalks, Eastmoreland is located near Reed College and has a beautiful, popular 18-hole golf course. Enjoy the Sellwood downtown scene and nearby Woodstock Village! 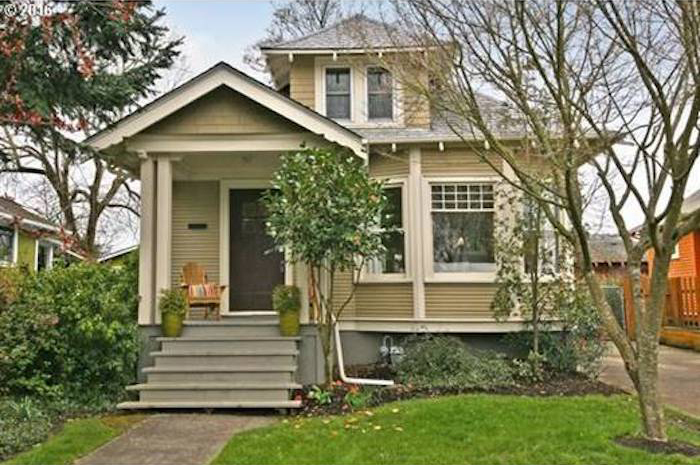 To find out more about the diverse neighborhoods of Portland, call or e-mail local experts Kathy Hall or Kevin Hall.